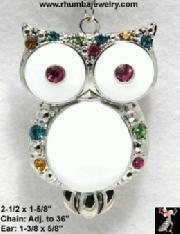 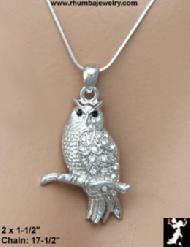 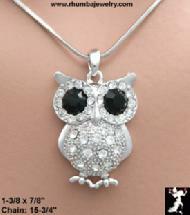 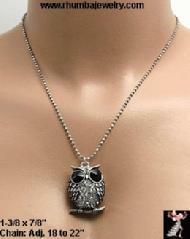 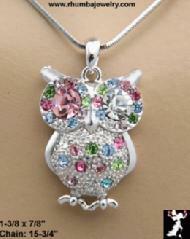 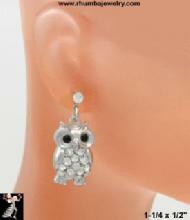 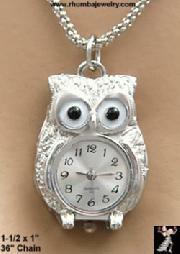 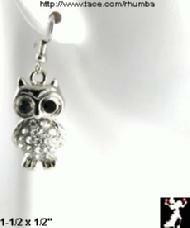 Rhinestone Owl Necklace Earrings set. 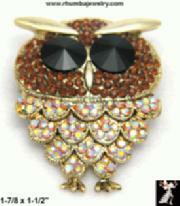 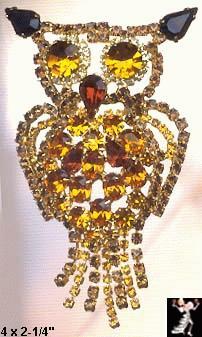 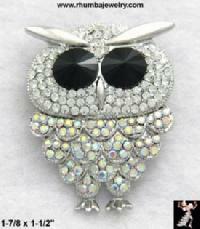 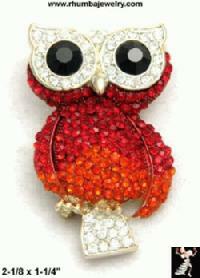 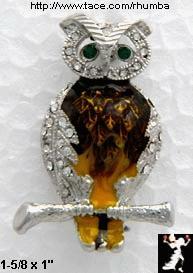 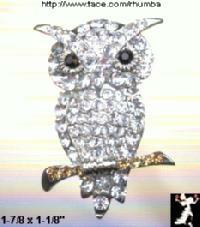 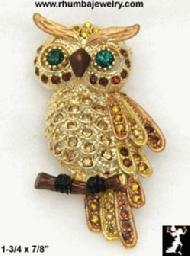 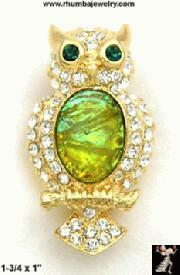 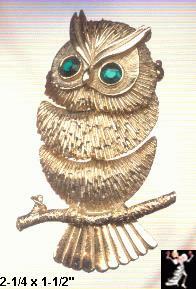 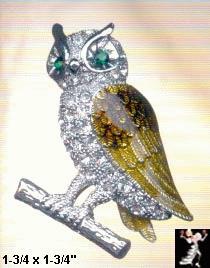 Rhinestone Owl Pin Green Central decoration. 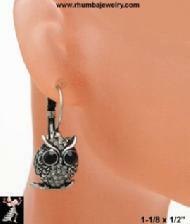 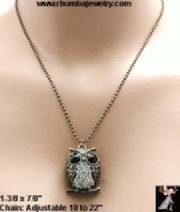 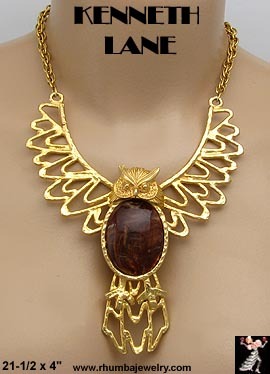 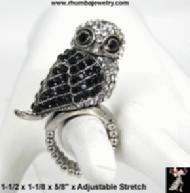 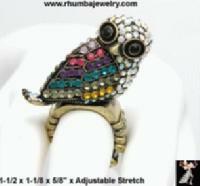 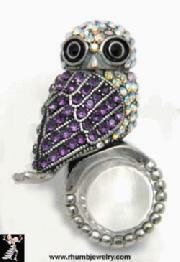 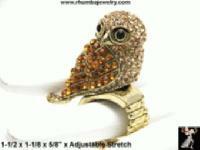 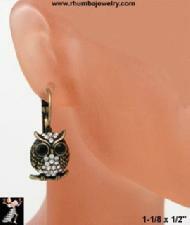 View more Owl and Bird Jewelry from Rhumba!